The event begins on Jan. 24. 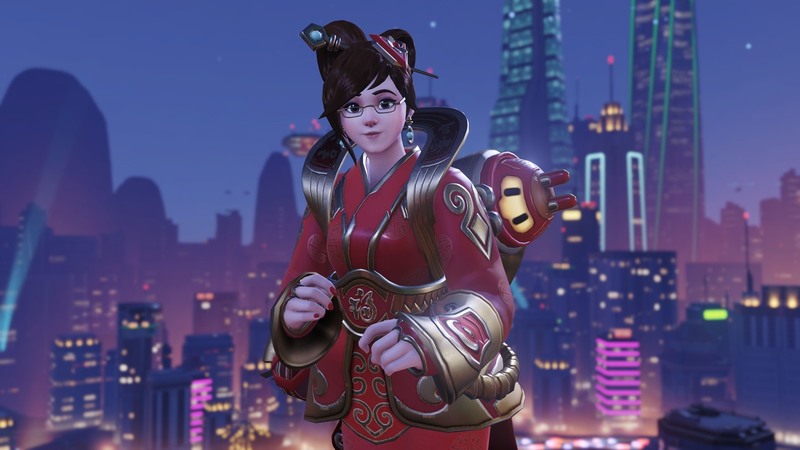 Overwatch’s next seasonal event, Lunar New Year, will return next week as Year of the Pig. The yearly event will begin on Jan. 24 and continue until Feb. 18. Blizzard announced the event on Twitter this afternoon. “Squeal with joy,” Blizzard tweeted from the Overwatch account. “Overwatch Lunar New Year returns Jan. 24.” Chinese New Year officially begins on Feb. 5. The tweet doesn’t show off any potential new skins for the Overwatch seasonal event, but does showcase Soldier: 76 with a drum. Six Overwatch heroes got new skins last year, added onto the 13 that got new looks for the first event, Year of the Rooster. Blizzard will begin revealing Overwatch’s Year of the Pig skins on Jan. 17 and continue until Jan. 23, the day before the event begins. Outside of skins, the Lunar New Year event has also given players some great highlight intros and sprays—and we can expect at least a few new cosmetics outside of skins this year, too. It’s also likely that Blizzard will bring back seasonal events from the past two years, like variations of Capture the Rooster. If we’re lucky, we’ll get another map decorated in celebration of the Lunar New Year, too. Blizzard is currently running a mini event called Ana’s Bastet Challenge, which is open until Jan. 21. Players must complete objectives tied to winning Overwatch matches to unlock sprays and a special Overwatch skin. The event ends right before Lunar New Year begins. When it does, the skin will no longer be available to Overwatch players.